Big Kids Struggle with Fear Too! Big kids can still struggle with fear at night time, too. As a parent many times you feel helpless to help them. Just telling your child not to be afraid most times is not enough. You can read out loud one of the bible verses below or get your kids to repeat it with you. The more your kids say these scriptures the more they will be able to win the battle over their fears. 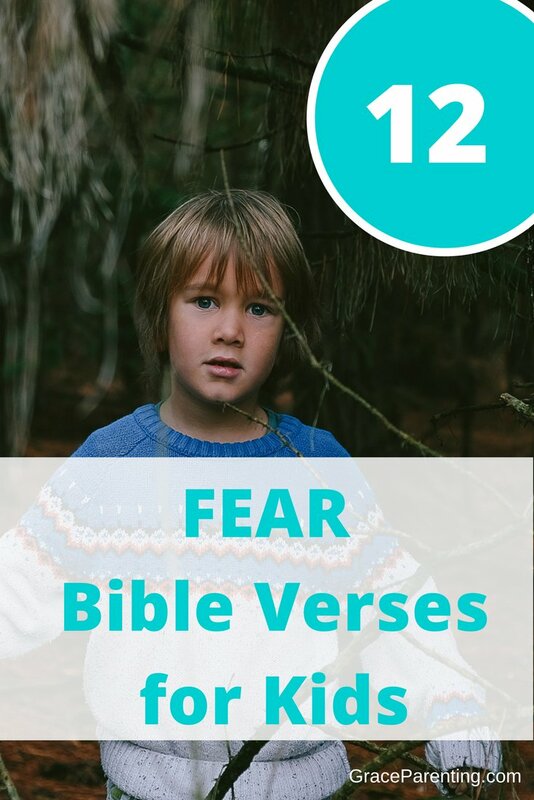 There are many great christian books about fear for children. They are written at a child's level but, if your child struggles with reading, or just doesn't like to read you can read it out loud with them. Bedtime is the perfect time to books like these below. This classic book by Joyce Meyer is "5 star rated" and recommended for boys and girls ages 8-12. 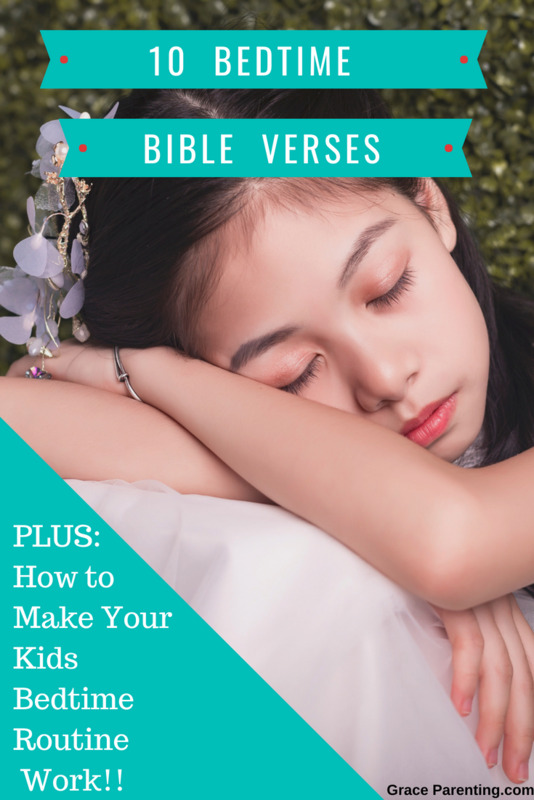 It's written for kids to understand easily and gives lost of scriptures and tips on what to do if you struggle with fear or bad thoughts. It's simple and must read! This beautiful book is for 8+ tween girls. It's a devotional that encourages girls to be brave in their walk with God. It's full of interactive actives like making a vision board and answering questions like: What are three things that make you happy? What do you worry about? What scares you? How can you be fearless instead of afraid? It's a perfect book for your girl who struggles with fear! Don't let your hearts be troubled. Trust in God, and trust also in me. The Lord is my light and my salvation - so why should I be afraid? The Lord is my fortress, protecting me from danger, so why should I tremble? "I am leaving you with a gift - peace of mind and heart. And the peace I give is a gift the world cannot give." I trust in God, so why should I be afraid? What can mere mortals do to me? Then he asked them, "why are you afraid? Do you still have no faith?". "For I am the Lord your God who holds your right hand, and who says to you, do not be afraid. I will help you." You can go to bed without fear; you will lie down and sleep soundly.. So we can say with confidence, "The Lord is my helper, so I will have no fear. What can mere people do to me?" Jesus is the light, and we naturally feel more confident in the light! I'm not sure why parents expect kids to be so brave in the dark. It's a good thing when your kids are attracted to the light more then the dark. Yes, children do have to learn to deal with their fear but until they grow into that there is no shame in having a night light. If that's what it takes for your kids to go asleep confidently then let them. I know from experience that when their ready to give up their night light they will let you know. 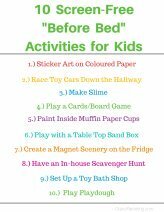 It does not help to try and force your kids, or to belittle them into giving up their night light. Instead, let their night light grow with them. There are many big kids night lights that are not Winney the Pooh or Mickey Mouse. 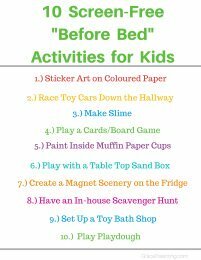 Try trading in that old babyish night light for a big kids! This cool night light would be great if you have a Roblox fan! It's a little pricey if you don't get it on sale but, it's a light that will last for years. It has 16 colour options and 5 levels of brightness to choose from. It's been featured on Amazon Top Choice list and holds a 4 Star rating. This cat night light is one that one of my teenage daughters would love! It comes as a bear or cat and also, has 16 changeable colours, and is controlled by it's remote. It's recommended for kids 2+ and is Purr-fect for any cat lover or cat themed bedroom design. If you have a child who loves space then, this light would work well. It projects onto what ever surface you direct it to. The stand comes in blue or pink and the light has a cover to dim the light for sleep. These string lights are perfect for wrapping around your child's headboard or around their bed canopy. They give a light amber glow, an on/off switch, and plugs into your UBS port adapter. And, over 270 happy customers! I never knew such a thing existed! 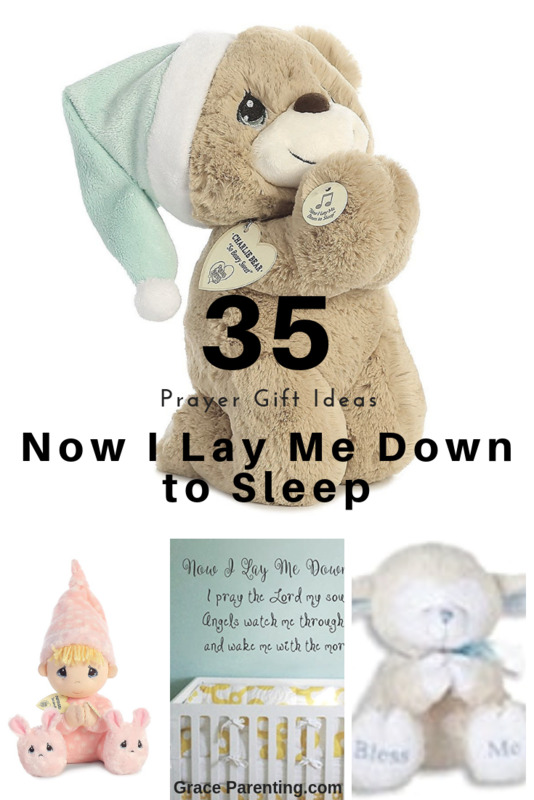 But, when I seen it during my research for big kids lights I knew it would be useful for some mom out their. It's great for many reasons: For boys to be at night time to hit the toilet without having to put all the lights on, and for kids afraid to use the toilet at night time. I think it's great for kids 2+ all the way up to 100. Give it a whirl, and try it out, it's only few bucks you would be flushing down the drain if it didn't work out for you! (Hah hah) Yah, that's me laughing at myself because, I'm think I'm so funny. I hop your laughing with me, too! If, you like this post then, please pin it.